Security Camera Installation in Baltimore, Md & surrounding areas is critical, as it is in any big city or urban area. Security Camera systems along with other security tactics are a necessity for keeping your home, business, and family safe. We understand the importance of safety and security. All our home security camera systems and business security camera systems are designed and installed to fit your specific needs. We Use all reputable brands with proven track records to ensure longevity and reliability. No monthly fee for Storage Like some brands!! Free Quotes – Contact Us Now!!! Home Security Camera and Business Security Camera Systems have really advanced in the last 10 – 15 years. Like everything the technology has evolved from the old analog security camera systems that were for the most part plug n’ play, to complex systems that require advance knowledge of networking for installation. Furthermore to even pick a surveillance system, you have to understand terms like Megapixel, power over ethernet(POE), pixel density, frames per second(FPS), category 6(cat6), network Video Recorder(NVR), and a lot more terms that’ll have you scratching your head in confusion. 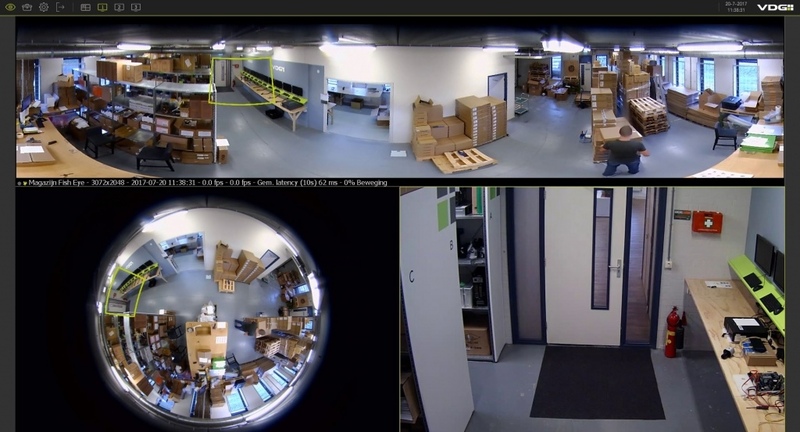 Marvelouz Teknology is Baltimore’s top Security camera installation company and we’ve took the head scratching and headaches out of surveillance camera systems. With our 15 years of experience in this business, we’ve made it our goal to stay current on this evolving technology. We handle all the “boring stuff” so you can stay focused on other business task. MTEK knows how important security is in today’s climate, and we strive to provide solutions that are not only cost effective, but also operationally effective. At Marvelouz Teknology, we offer Commercial Security Camera customers many options when it comes to securing their business. Our Specialists can install any of the following CCTV Security camera systems based on your specific security requirements and property layout. We specialize in Wired Outdoor Cameras, Wireless Outdoor Cameras, Wired Indoor Cameras, Wireless Indoor Cameras, PTZ Security Cameras, 1080p or 4K Resolution Cameras with state of the art DVRs and NVRs available in multiple storage size options . Sometimes called a “shoebox” camera. Because of the size of bullet cameras they can have extended zoom functionality. These are best for commercial and industrial applications. Some homeowners find these to be more unsightly compared to dome cameras. These cameras can also be knocked off the target easier than a dome. Dome cameras Have many benefits. The majority are enclosed in vandal proof housing making it very hard to damage and almost impossible to change the aim/focus on target. They are more sightly and easy to hide in residential installations. some have tinted dome covers that prevent you from seeing the area of focus. PTZ cameras serve many purposes and are capable of doing things some people couldn’t even imagine. 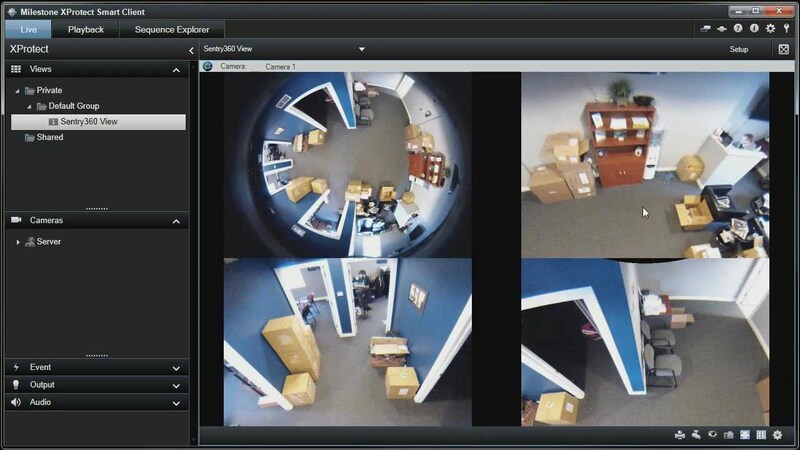 With PTZ cameras you have the ability to pan(left<>right), tilt(up<>down), and zoom(in<>out). With the capability of 4X – 36X zoom. Imagine being able to read the words on a sheet of paper 1000ft away. That may not sound like something important but lets change that to a real world application. How about reading a tag number 1000ft away!! now that shows you the benefit of a PTZ camera. They have neat features like auto tracking which can follow people or objects like cars without human interaction. Panoramic commonly referred to as fisheye cameras have became increasingly popular and rightfully so. They create a warped picture that is 360°. This may sound weird, and in raw format it does look weird, but the benefit is that it can be de-warped and look the same as having up to 8 different cameras in one large space. They are truly amazing. Box Cameras are very similar to a bullet camera, but with more customization and security options. Box Cameras consist of a cctv camera body that you add the lens to that best fits your application, depending on if you need to see something closeup, far away, narrow, or wide view. The Box part of the camera that body in enclosed in provides a vandal proof protection around the camera similar to that of a dome camera. It can also be fitted with a heater and fan to prevent the front glass from fogging up in cold and moist conditions. Bullet Cameras sometimes called a “shoebox” camera. Because of the size of bullet cameras they can have extended zoom functionality. These are best for commercial and industrial applications. Some homeowners find these to be more unsightly compared to dome cameras. These cameras can also be knocked off the target easier than a dome.